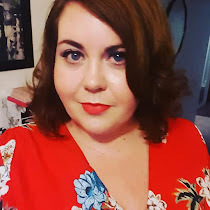 This blog post is the first of my new monthly feature which highlights a different charity every month. This month I am talking about the Marie Curie Great Daffodil Appeal. This appeal has been raising funds and awareness since 1986 and has raised many millions of pounds for much needed funding. In 2014 alone, the appeal raised £8.26 million pounds which funded 413,000 nursing hours. Apart from making a personal donation yourself, there are many different ways that you can fund raise for this cause. You can volunteer to fund raise for Marie Curie by volunteering your time to selling daffodil pins to the public. 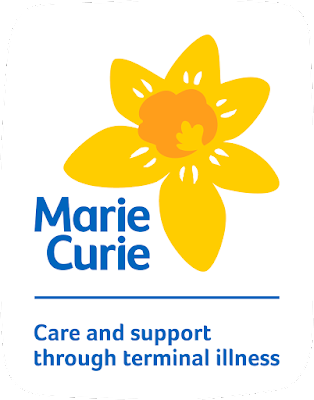 There is a simple questionnaire on the site, found here where you search for your town or city, find out the nearest fundraising site (mine is my local Tescos) and volunteer for the hours that you are available. If you are looking to fund raise via your friends and family or work colleagues, why not make an event out of it? You could have a dress down day at work, with everyone donating £2 each. 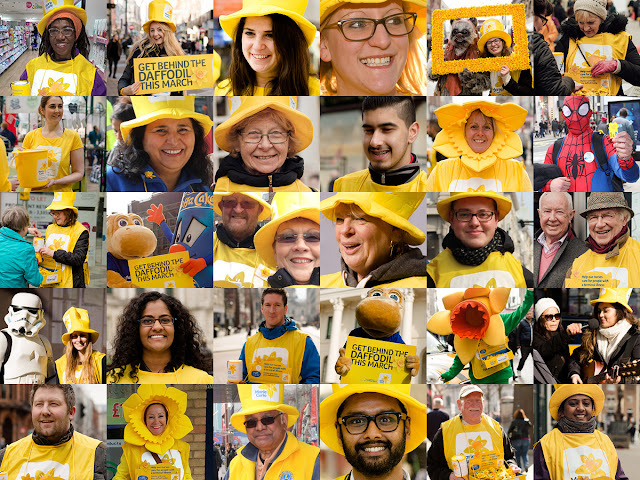 Perhaps suggest that everyone wears an item of clothing that is daffodil yellow and have a donation box on the reception desk for clients and visitors to donate too? Are you great at doing hair or have a talent with makeup? Why not see how many many hairstyles or makeovers you can do in a day? Every person seen could donate £5 each and it could be a really fun event. If you fund raising alone, why not try something out of the ordinary. Why not become a human statue in a public place with the public donating funds every time they move you? If you have a musical talent, why not sing for your donations?